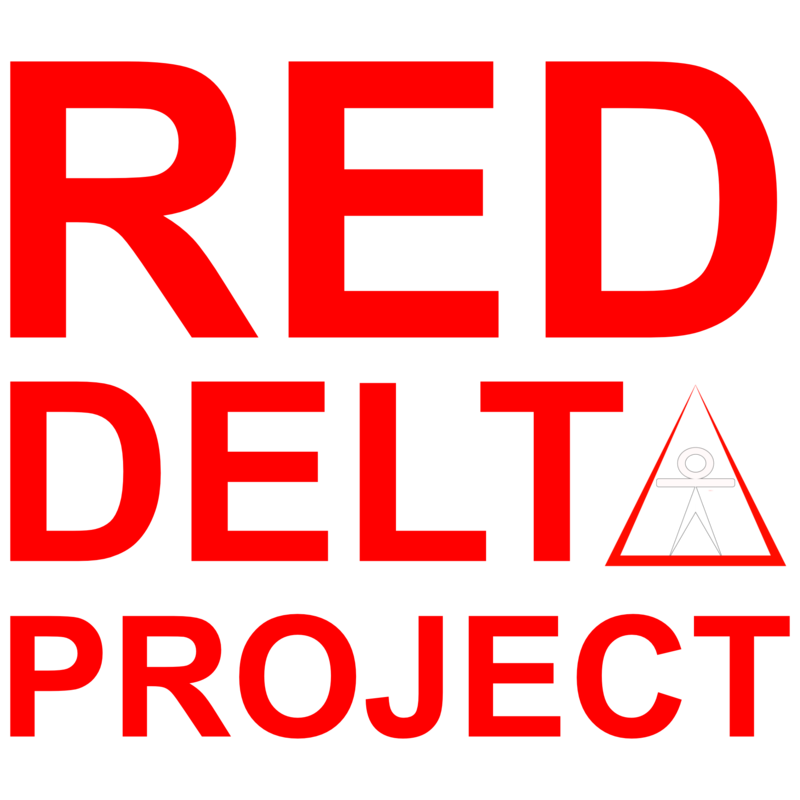 My mission is to make diet and exercise perfectly fit your life rather than compromise it. One of the biggest myths in fitness is that you’re supposed to compromise your quality of life for the sake of fitness success. The idea is that while stressful habits may be hard to follow now, they will pay off someday in the future. At that point, you can finally be happy and enjoy the results you’ve worked so hard for and life will be great. A good comparison is an individual who sacrifices their quality of life, health and relationships for the sake of the corporate rat race. The same thing happens in fitness all the time. Modern fitness memes claim you’re supposed to sacrifice and bust your tail for the sake of the diet and exercise rat race. You may be miserable now, but it will all pay off “someday” and then you’ll be happy. Just like in the corporate world, the idea that your sacrifice will pay off someday is a myth. There will never be a “someday” where everything works out and you get what you want. Even if you can manage to achieve the body of your dreams, you’ll have to continue practicing your habits to maintain your “success”. You don’t control your health and fitness; it controls you. Healthy habits should improve your quality of life from day one. Fitness should become easier and more rewarding over time, rather than more difficult and stressful. That’s not a fairy tale, it’s how the natural process of fitness is supposed to work and Fitness Independence will help you make that happen. Just as financial independence can liberate the office slave from the corporate rate race, Fitness Independence can help you escape the diet and exercise rat race through these 3 practices. The key to achieving fantastic results with less stress is to custom fit your fitness habits around your unique resources, preferences, and influences. It’s stressful to force yourself to practice habits that cost you time, money and energy you don’t have. It’s also stressful when you do things you really don’t want to do. Lastly, your habits need to work with influences in your life like friends, family and even the weather. When you practice habits that fit your unique circumstances you experience much less stress on your lifestyle which makes it a lot easier to achieve and maintain your success. Many dogmatic approaches to diet and exercise are based on rules which, while founded on scientific merit, are artificially created by man. Examples include drinking a protein shake after a workout, doing fasted cardio in the morning or always doing the same number of reps. None of these rules are bad, they just create a lot of stress when they are a bad fit for you. Unfortunately, many dogmas preach that you must follow their rules or suffer the consequences. Claiming you must eat or exercise within a strict set of rules is nothing more than fear-mongering and it stresses you out while keeping your potential in check. The solution is to recognize and follow the principles of fitness rather than the rules of a dogma. Principles are born of nature and they apply to everyone. They are like a compass needle that tells you which direction you need to go in to reach your goals. Principles don’t force you to conform to any strict rules. You can adopt or discard any rules you wish as long as you keep satisfying the principles of your goals. The more you satisfy the basic principles of fitness the better your results will be regardless of how you do that. You’re the only person on the planet who understands your personal circumstances hence you’re the one who should be in charge of your fitness. Always deferring to the judgment of an expert means relinquishing personal control to someone who may not know what’s best for you. Everyone can benefit from having a coach or asking for expert advice, but the key is to consult an expert as an advisor rather than a boss. While they can suggest what you can do, you’re the one who has the final say on the choices you make. So if someone tells you to do something, but you feel it’s not a good fit for you then make the call and discard or modify that advice. You’ll be better off for it. Discover Your Own Path to Fitness Independence! 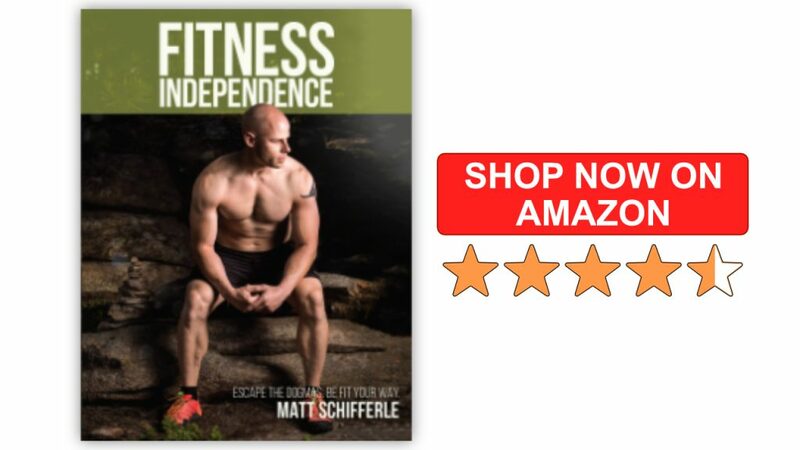 Take control of your own fitness lifestyle by learning everything you need to know in my book, Fitness Independence. Both Kindle and Paperback formats are available.